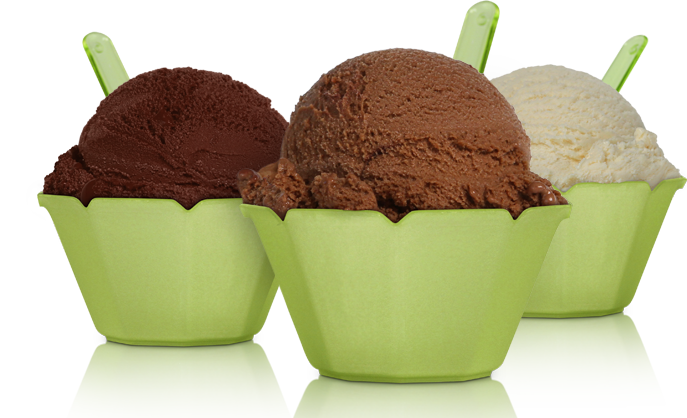 Bottega Italiana was started with a simple goal: to produce the highest quality gelato. We use the freshest ingredients to make a wide variety of flavors. Learn more about what makes our gelato unique.